See and experience your world in a whole new light. 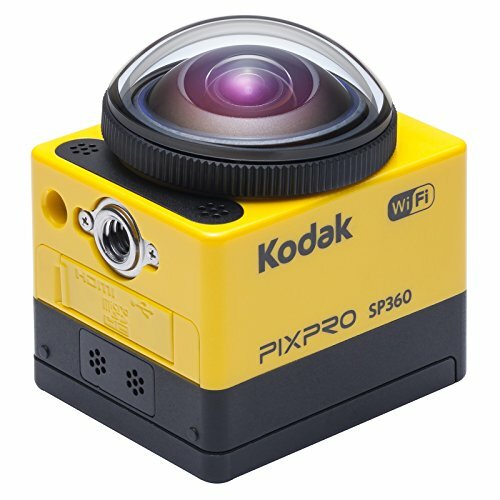 Introducing the KODAK PIXPRO SP360 Action Camera designed not only to capture what you love to do, but much more of it. Immerse yourself and capture 360-degree of pristine 1080p HD video without the need for multiple cameras. With a unique wide angle lens, the SP360 allows you to select multiple viewing modes to capture various vantage points of what you love to do. 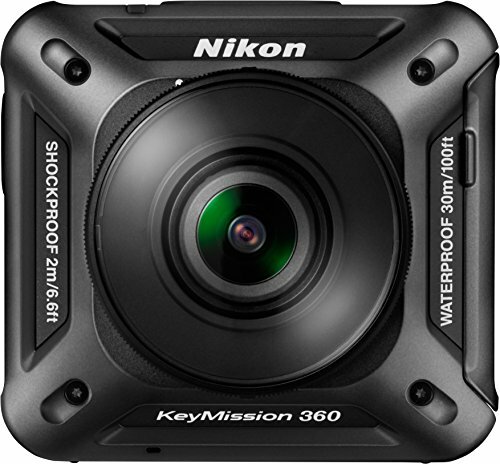 Equipped with a powerful 16 megapixel MOS sensor, this action camera is all about the details. Download the FREE iOS or Android 360 Remote Viewer App and gain the flexibility in controlling and viewing what you record on your SP360 Action Camera via Wi-Fi/NFC wireless connection. This easy to use app lets you toggle between viewing options, start and stop record, snap photos and much more, all with the touch of your finger. Shockproof, freeze proof dust proof and splash resistant, the SP360 is the perfect companion to take life s hard knocks and your adventures in stride. KODAK PIXPRO Digital Cameras - Tell your story. Advanced MOS sensor with 16 million image pixels gives you more speed, quality and clarity than a traditional CCD or CMOS sensor. 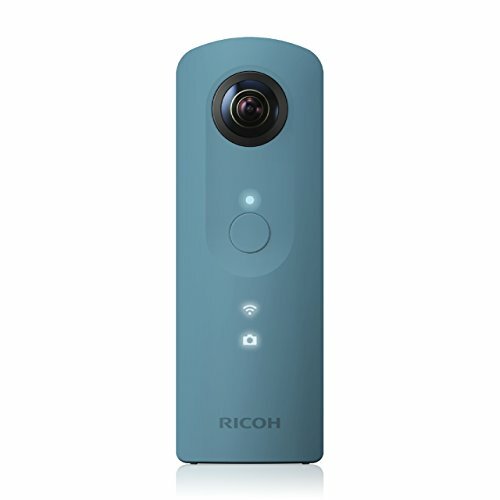 Capture all the high speed action with 1080p full-HD video or full-res images in 10fps with a push of a button. Switch the movie setting to time-lapse or loop recording for cool and fun detail. 2m Shockproof / -10 Degree Freeze proof / Dustproof / Splash Resistant. With Wi-Fi and NFC connectivity, set the SP360 where you want it and take your phone with you to call the shots anytime with the PIXPRO Remote Viewer App on your iOS/Android device. Available at the App Store/Google Play. Join the revolution of immersive storytelling. Imagine being able to capture not just the view in front of your eyes, but the entire world around you, in every direction, as lifelike 360 4K Ultra HD video. You'd be able to tell stories that make your friends and family feel like they were there. KeyMission 360 opens a new world of richly immersive 360 experiences that can be viewed and shared on a smartphone. Compact, lightweight, waterproof and wearable, it frees you to follow your storytelling instincts, wherever they may take you. Welcome to the future. Capture the world around you in all directions with the LG 360 CAM Spherical Camera. This camera uses two 13MP sensors along with two 200 wide-angle lenses to capture photos and 2K video in 360 . Three microphones record 5.1-channel surround sound. 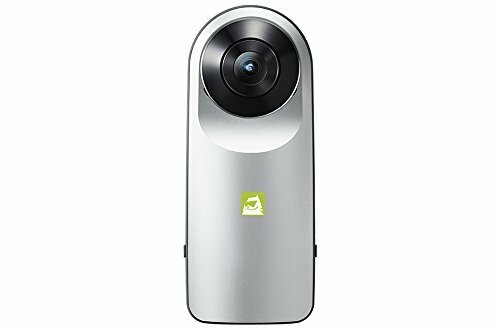 Media recorded with the 360 CAM can be uploaded to Google Street View and YouTube360, and are also viewable on the LG 360 VR as well as smartphones and other devices capable of displaying 360 content. It Cannot be activated without external memory inserted. The 1200mAh battery lets it run without a power source. 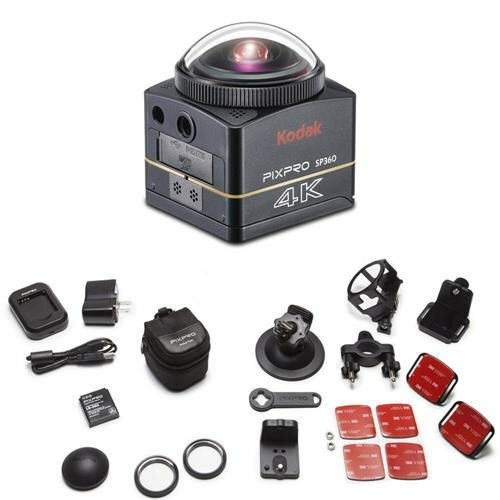 Prepare to take your 360 Degree VR videos full circle with the KODAK PIXPRO SP360 4K VR Camera. Designed to take your creative vision to the next level, we offer a simple and flexible solution for 360 Degreex235 Degree, interactive 360 Degree video, complimentary editing software and a host of included accessories to use right out of the box.